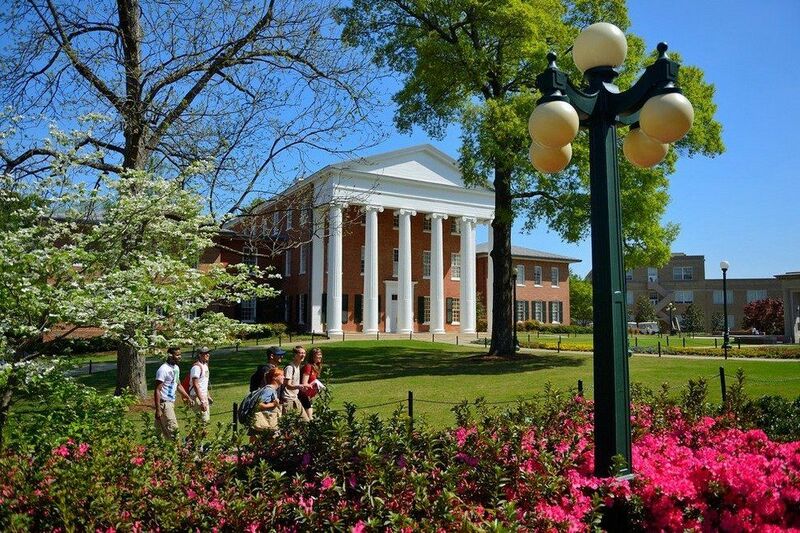 The University of Mississippi is a public research university in Oxford, Mississippi. The university offers quality and relevant courses in different fields of study that will be beneficial to the future careers of its students. Here are some of the hardest courses offered at the institution. This course discussed specialized accounting problems. It is considered a hard course because it involves complex accounting formulas and calculations. Students need to have a strong background in accounting to excel in this course. This course is recommended for Accounting Major students. This course discusses the physics related to celestial objects. Students will learn complex topics and concepts related to heavenly bodies. The course contains a lot of technical terminologies that may take longer to understand. Students will also be required to spend time examining some objects such as meteorites. This course discusses topics in cell biology, biochemical/metabolic processes and signaling systems of microbial cells. The course is considered hard because of the depth and technicality of the topics. Students will spend long lecture hours discussing very complex concepts. The course also involves long and demanding lab sessions where students examine and experiment on different specimens. This course in mechanical engineering consists of very technical engineering concepts. Students will have to study for long hours to grasp the concepts and excel in exams. The course also involves practical sessions that are time-consuming and very demanding to the students. The course is recommended for Engineering Major students. Mathematics, in general, is often considered as a hard field of study. This course is considered hard because it explores advanced counting methods. Students will learn difficult formulas and implement them in solving complex mathematical problems. Students taking this course need to have a stable mathematical background. This is a course in civil engineering. Engineering courses, in general, are known for technical and complex concepts. This course explores advanced and complex topics related to structural design and implementation. Students will be involved in various difficult calculations and a series of experiments and practical sessions related to the development of structures. This is an advanced course in chemistry that discusses the chemical processes related to living organisms. The course involves very complex concepts and a series of lab practicals that are very involving and time-consuming. This course is recommended for students interested in pursuing a major in Chemistry. This is a physics course that discusses microprocessors and other related topics. The course is very technical and consists of complex concepts. Students taking this course are also subjected to a series of lab sessions where they will build logic circuits and microcomputers. This course provides students with hands-on experience in the design, construction, and programming of robots that are driven by micro-controllers. The course is considered hard because of the technical concepts and topics taught. Students also have to spend long hours having practical sessions where they develop a robotic system from available modular units.